Markforged 3D printers are a new breed of printer. They print with composites, to create parts up to 20x stiffer and 5x stronger than ABS plastic parts. 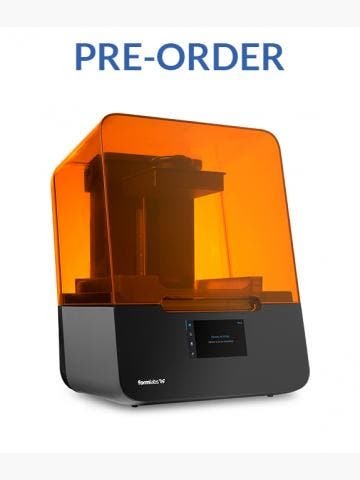 Engineers have already put their Markforged printers to good use and you can buy your Markforged printer and supplies right here at GoPrint3D. And if you need any help choosing the right 3D printer for your needs, give our team a call on 01765 540 115 or email us at web@goprint3d.co.uk. Founded in 2013, Massachusetts-based Markforged are the creators of the world’s first composite printing 3D printer, capable of printing nylon, fibreglass, carbon fibre and Kevlar. 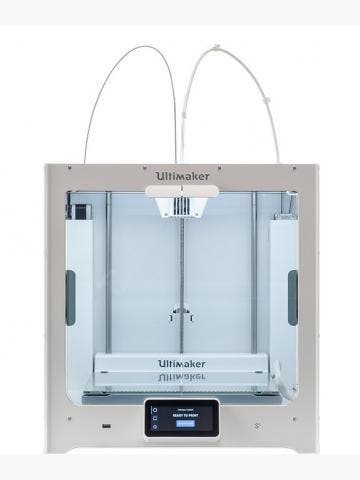 The company’s first 3D printer, the Mark One, was launched in 2015 and its successor, the Mark Two, was launched in 2016. Designed specifically for engineering and design applications, Markforged 3D printers boast industrial-strength mechatronics and the ability to 3D print parts as strong as 6061 aluminium. Owing to this, the Mark One and Mark Two are ideally suited to aerospace, aviation, automotive, biotechnology and construction. Markforged’s 3D printers have a dual extruder setup with one extruder dedicated to printing nylon and the other dedicated to printing composite. Using unique composite reinforcement technology, nylon parts are reinforced with continuous strands of fibre to give them incredible strength. There are a few different versions of each printer however, which may confuse some. There’s the Standard, Professional and Enterprise. Enterprise adds the ability to print high-temp fibreglass in addition to the Professional’s ability to print fibreglass, carbon fibre and Kevlar. The Standard can print fibreglass and carbon fibre only. 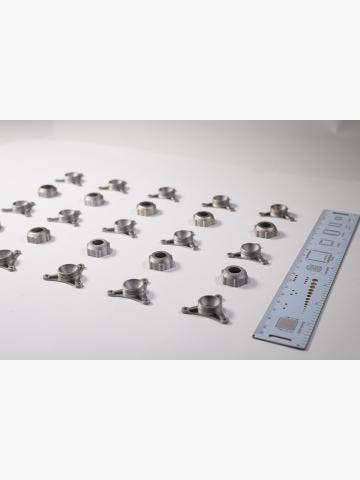 Markforged 3D printers have already found their way into numerous industries, with an obvious application being the ability to replace CNC with 3D printing. The Mark Two was a significant upgrade over the Mark One, so the rumoured Mark Three will be incredible.